If you’re looking for the best storage facility Fremont has to offer, than look no further! A lot of self storage facilities in the Fremont area may seem similar, but not all self storage is created equal. 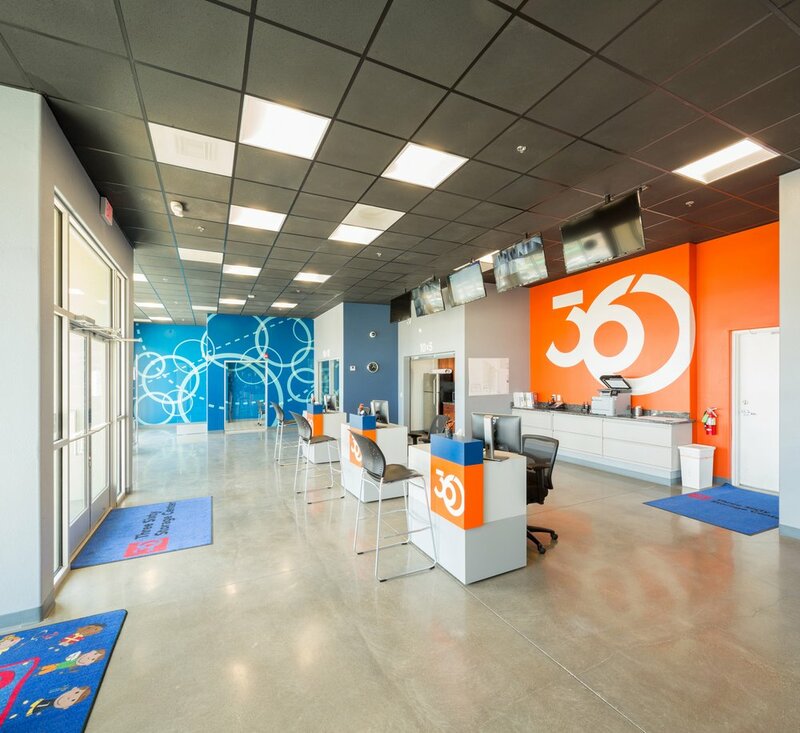 If you want the best, then look no further than 360 Storage Center! They are the one facility whose features and benefits make them stand out from the rest. Chances are you have shopped for groceries, cars, or even houses, but you may not have ever shopped for storage. With so many people renting storage units the practice of finding a storage facility is becoming more common. It is great to shop around and find a storage facility that is exactly what you are looking for. The needs for residents of Fremont self storage may vary from person to person. However, most would probably agree they want their storage unit to protect their valuables. So finding the best storage facility Fremont has to offer is very important. One great way to find a storage unit is to do a google search. Once you find their website take a look, it is a great way to learn about what the facility offers. Things such as features, storage unit sizes, and even pictures of the facility are often listed on the website. One really important factor usually listed on the website is pricing and deals. Finding the best storage facility Fremont has to offer includes great deals and affordable rates. Keep in mind that knowing your items are stored safely will be worth every penny. Location is important, but for many the safety of their belongings is crucial. If someone is going thru the effort of packing up their belongings and storing them, security is important. Chances are they don’t want anything bad to happen to their belongings. Which is why security is important in finding the best storage facility Fremont has to offer. Offering more than just a unit to store your items, a climate controlled unit actually takes care of them. It makes sure that dramatic temperature or humidity changes will not damage your belongings. This alone is worth considering a storage facility that offers climate control. A storage facility that offers residents of Fremont self storage units to fit their need and that are climate controlled is 360 Storage Center. Fremont Storage, Milpitas Storage, Hayward Storage, Newark Storage, Ardenwood Storage, Glenmoor Storage, Union City Storage, Sundale Storage and 28 Palms Storage. $0 1st Month – We Beat any Deal. Free Move In Truck & Driver Delivered to Your Front Door! $29.99 Moves You In any size!